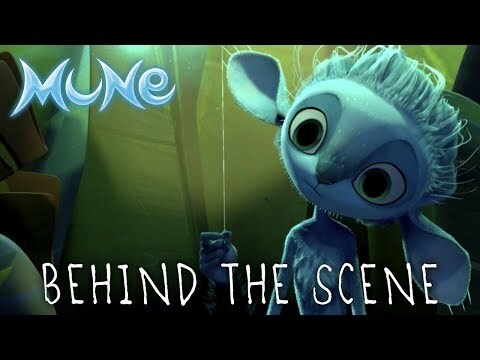 In a world where day and night are ruled by legendary guardians, we follow Mune, a small lunar faun, who’s at everyone’s surprise selected to become the new Guardian of the Moon. 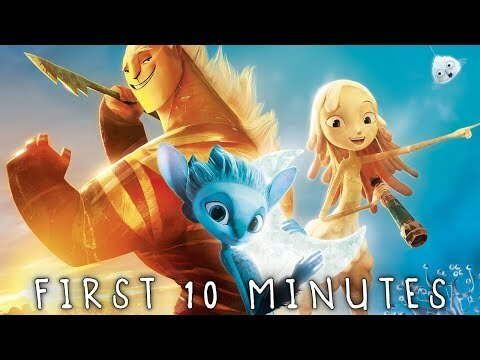 Reckless and inexperienced, Mune ultimately fails in his duty, causing to accidentally lead the sun to fall into the hands of an evil lord and the planet to plunge into utter chaos and total darkness… Teaming up with Sohone, the swaggering new Guardian of the Sun, and Glim, a fragile yet witty girl made of wax, Mune embarks on an extraordinary quest to rescue the sun and the moon! 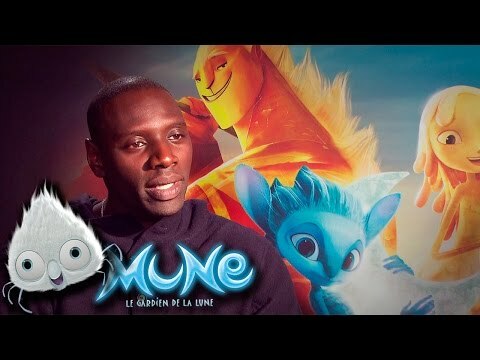 Interviews of the french cast : Omar Sy, Izïa Higelin, Michaël Gregorio and the directors Benoît Philippon & Alexandre Heboyan.